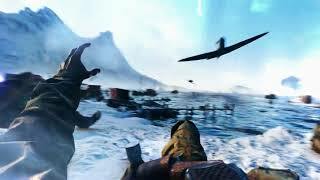 DICE and EA have announced that Battlefield V has been delayed by a month. Originally planned for October 19th, the multiplayer shooter will now launch on November 20, 2018. 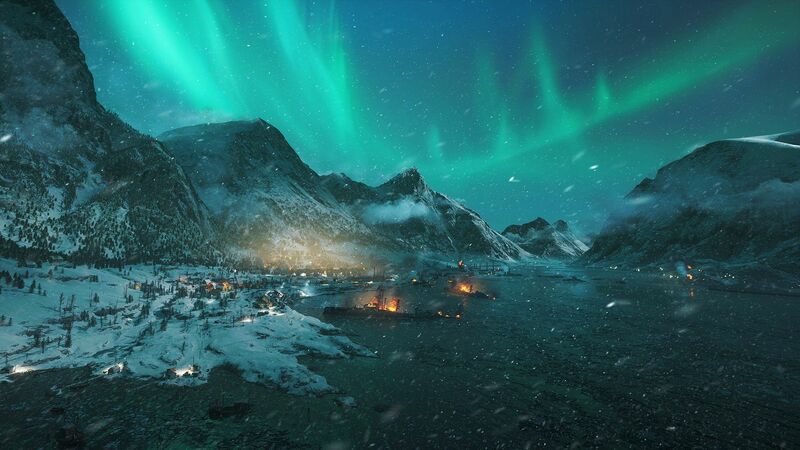 Oskar Gabrielson, General Manager of DICE, commented: "With the Open Beta just around the corner, we are excited about the millions of you who will join us and experience the game. And we fully expect to see even more feedback coming our way. And that’s why we’re moving our launch date. 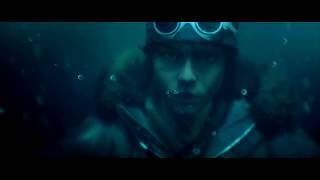 We’re going to take the time to continue to make some final adjustments to core gameplay, and to ensure we really deliver on the potential of Tides of War." The developers promise that players will be able to check out a lot of the recent changes in the upcoming Open beta, set to kick off next weekend on September 6th. 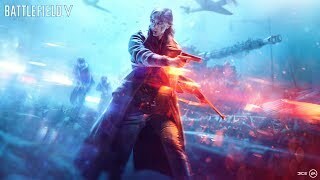 Battlefield V will be available on PC, Xbox One, and PS4.